The Ultima USB cable optimizes style, quality, and value in a cable specially designed for high performance. 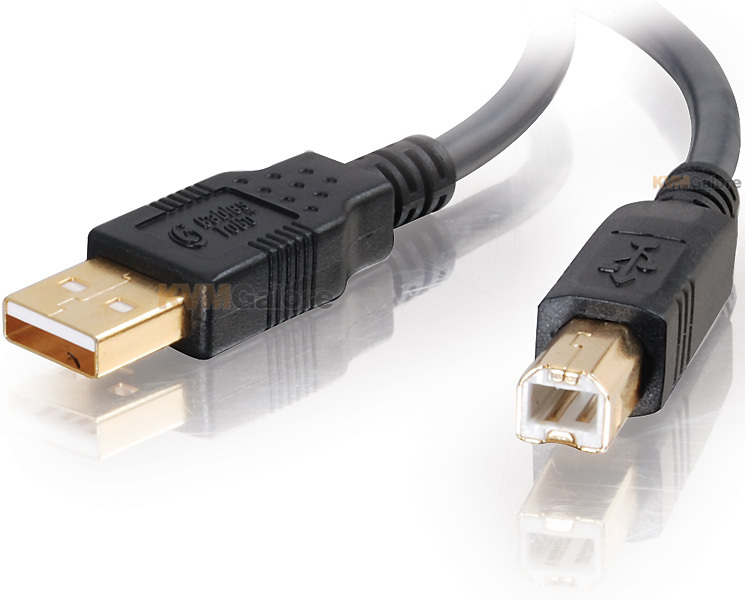 Just plug-and-play for keyboards, mice, modems, printers, and other USB peripherals, and this cable will deliver high-speed data transfer up to 480 Mbps. 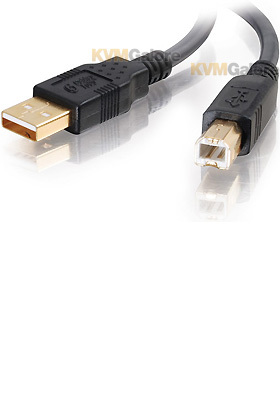 Heavy-duty 24 AWG power wires provide the proper current to your USB device. Dual foil and braid shielding reduces EMI/RFI interference while twisted pair construction helps reduce crosstalk thus ensuring high-speed, error-free data transfer.